STOCKTON — Fresh off what might have been his first full night of sleep in 14 months, James Mousalimas could hardly contain his excitement as he laid out his vision for leading the San Joaquin County Office of Education. The good news just keeps coming. 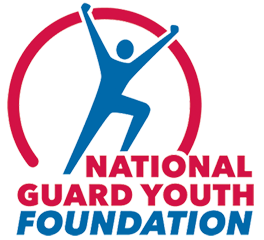 Thursday, two days after clinching a decisive victory in the county’s first contested superintendent race in decades, he got word that the National Guard Youth ChalleNGe program in San Joaquin County was officially a go.